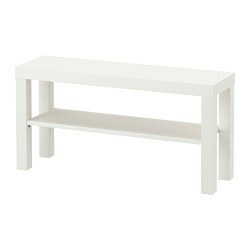 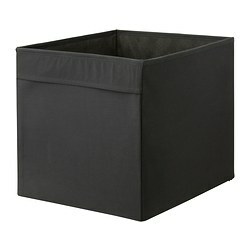 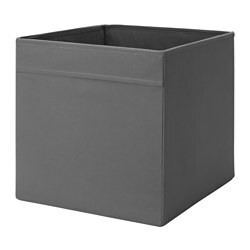 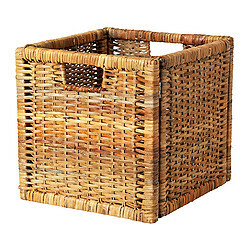 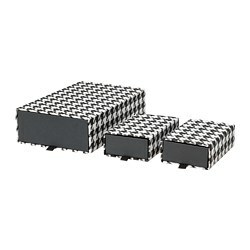 1 adjustable shelf; adjust spacing according to your own needs. 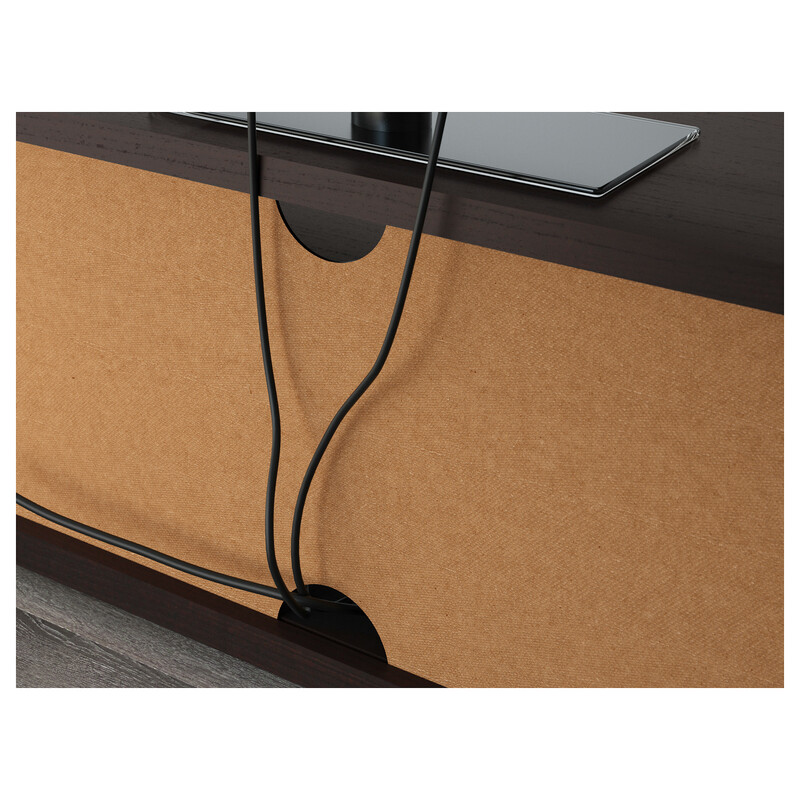 The cable outlet at the back makes it easy to gather and organise all wires. 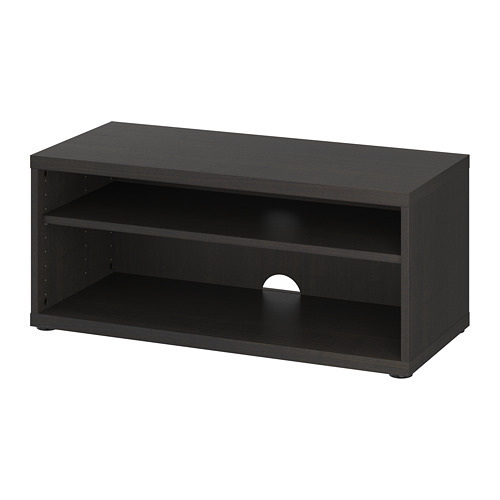 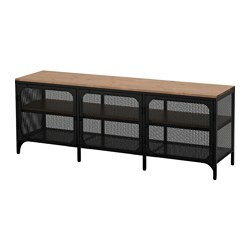 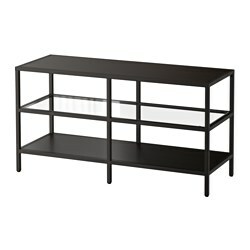 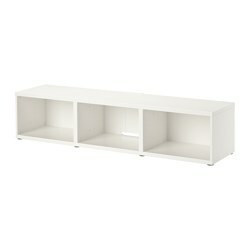 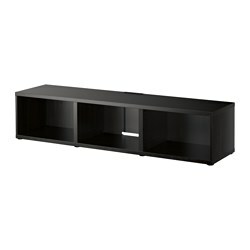 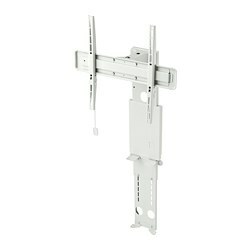 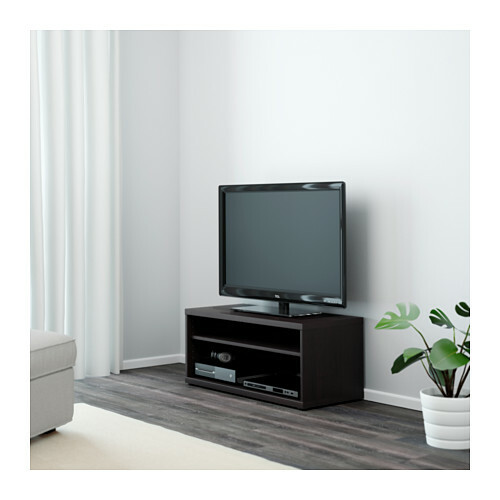 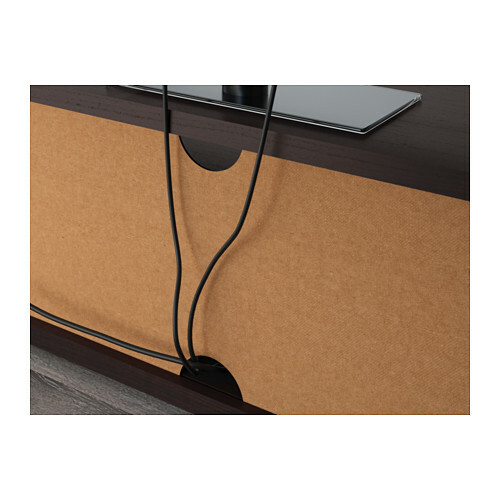 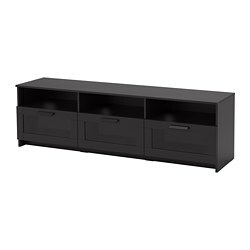 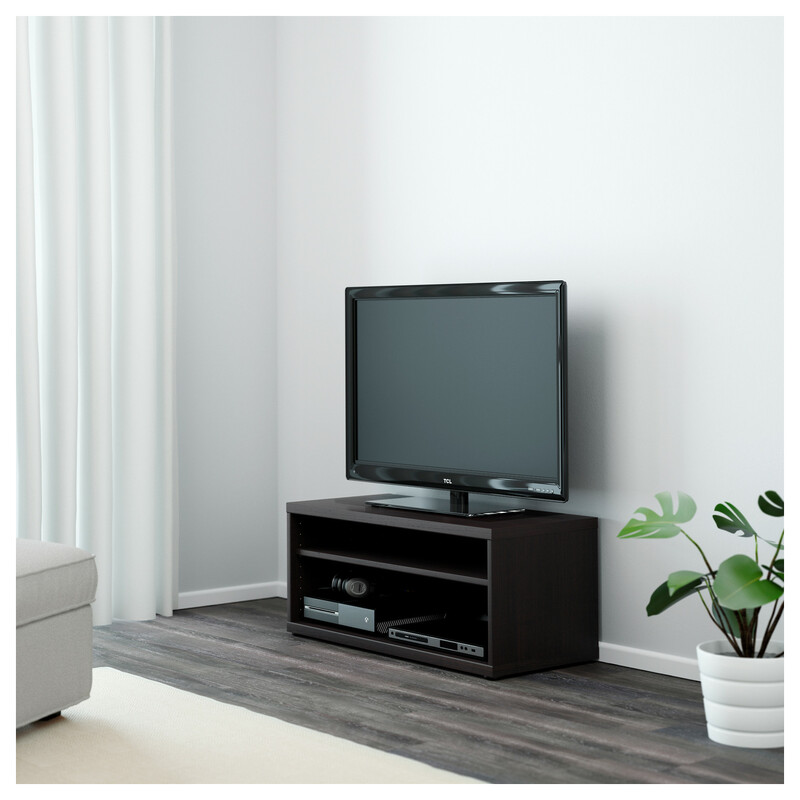 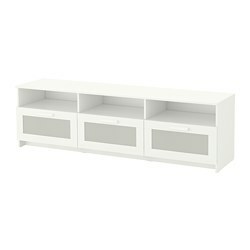 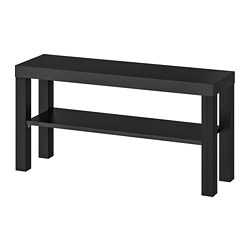 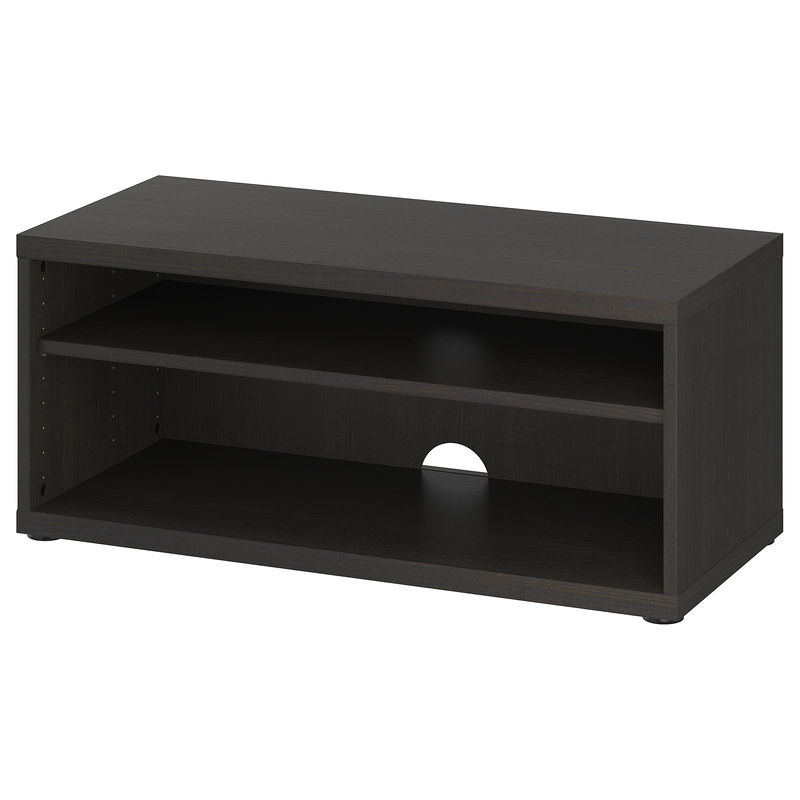 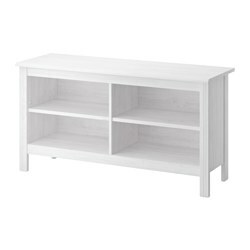 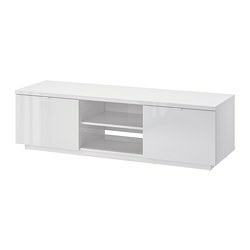 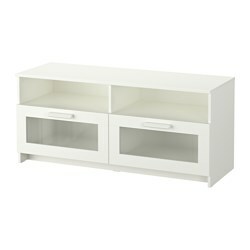 A floor-standing TV bench must be fixed to the wall with the included wall fastener.